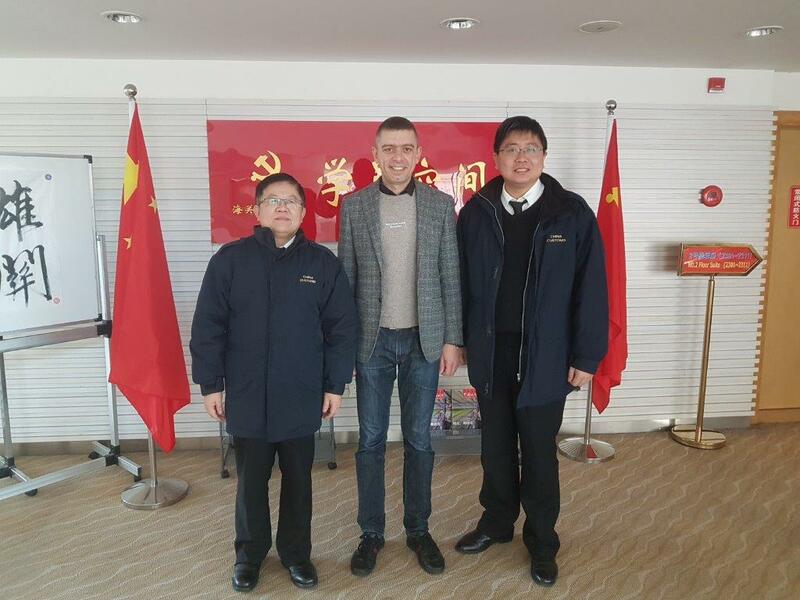 From 24 December 2018 to 5 January 2019, Head of INCU Secretariat, Dr Mikhail Kashubsky, travelled to Shanghai to visit one of the INCU’s most active Institutional Members, Shanghai Customs College (SCC). 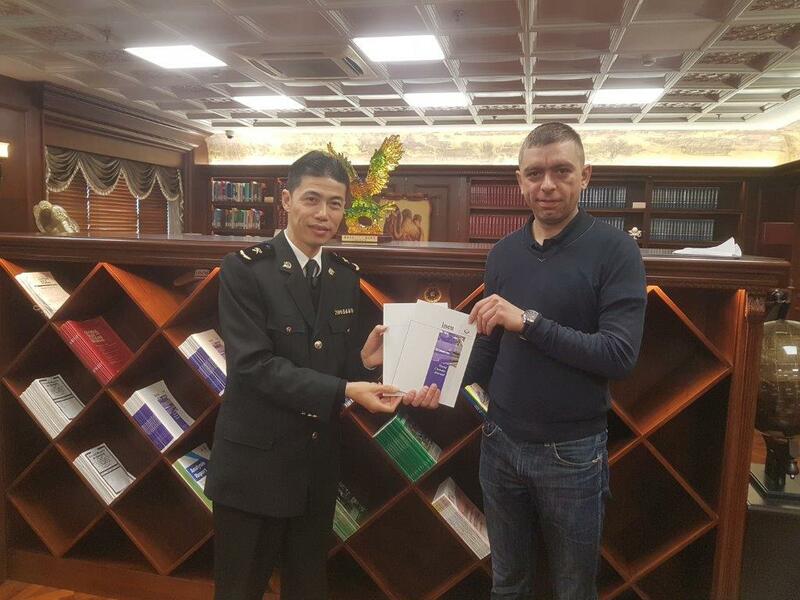 Dr Kashubsky was invited to come to Shanghai to assist the International Exchange Department of SCC with several matters relating to SCC’s international cooperation including establishing new relationships and partnerships with overseas academic customs institutions, and to strengthen the ongoing cooperation between INCU and SCC. 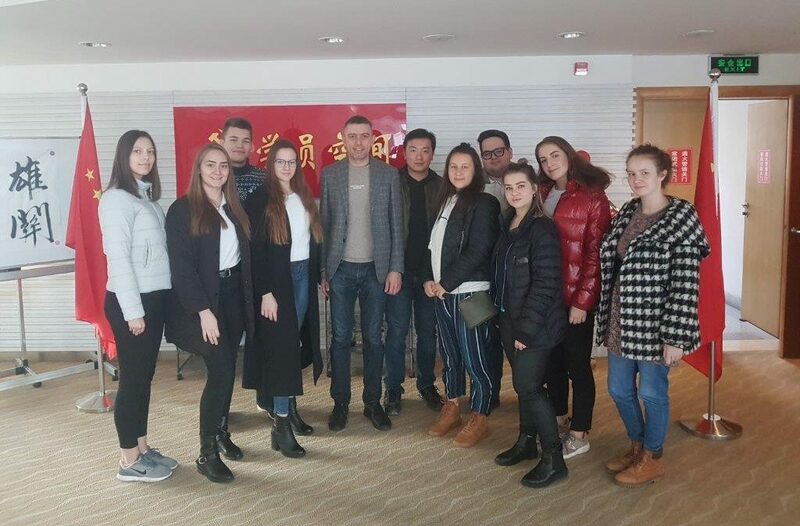 Apart from working closely with SCC’s International Exchange Department, Dr Kashubsky also engaged in a number of other activities during his 2-week visit to SCC including meetings with the Dean and staff of the Graduate Office of SCC, staff of the Customs Administration Department of SCC and a meeting with SCC students who participated or are currently participating in the INCU-SCC Winter & Summer Internship Program. Dr Kashubsky also made an official visit to the SCC library and donated two latest editions of the World Customs Journal (WCJ), to be added to their existing WCJ collection, and he held a roundtable with a group of international exchange students from Russia who were studying at SCC as part of the student exchange program between SCC and another INCU Affiliate, North-West Institute of Management, Saint Petersburg, Russia. On last day of his visit, Dr Kashubsky met with the Director of SCC International Exchange Department, Mr Gao Xiang to discuss recent cooperative initiatives, the current state of cooperation between the two organisations, as well as plans for the future. Mr Gao expressed his gratitude to Dr Kashubsky for his ongoing assistance with international activities and for his efforts in enhancing cooperation between INCU and SCC, and invited Dr Kashubsky to visit SCC again in 2019.